Today’s Pro Interview features Sarah Kirk-Douglas, Director of Marketing at SecureKey Technologies. Pagezii – Sarah, please tell us a bit about yourself. 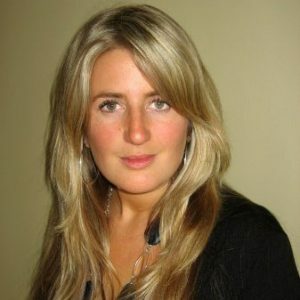 Sarah – I’ve been working in marketing for a number of years now, starting just after I graduated from Sheridan College. I’m a people person through and through; that’s really what led me to marketing. I love being able to translate a business’ objectives and goals into easily relatable stories that people will enjoy. Pagezii – What is SecureKey? Sarah – SecureKey is an identity and authentication provider that simplifies consumer access to online services and applications. In a nutshell, our products and services allow consumers to validate their identities with critical online services using their digital attributes verified by trusted organizations such as banks, telcos, and governments – all in a completely private and secure environment. We’re huge champions of the federated ecosystem approach to identity, wherein cross-industry partners collaborate to build a better, safer and frictionless world for digital consumers. Many consumers don’t realize that the identity systems we operate under are broken; SecureKey is looking to fix them together with its ecosystem partners. Why are we forced to wait in line when opening new bank accounts, phone contracts, or renewing government IDs? Why do we overshare our personal information at a convenience store buying lottery tickets, when all they need to know is our age? Why can we not immediately prove our identities online by providing just what is needed and not more? These are the issues SecureKey hopes to solve, using next generation technologies like blockchain. Pagezii – How important is social media in your marketing efforts? Sarah – Our products are built to benefit consumers, so having a robust social media presence is really important for us at SecureKey. From Twitter, LinkedIn, to Facebook – we keep our social media platforms up to date and interesting for our followers. We are trying to revolutionize an entire industry – so it’s important for us to be able to share our updates and give our followers industry-related content and context. Also, highlight the advancements of others in the identity management space. 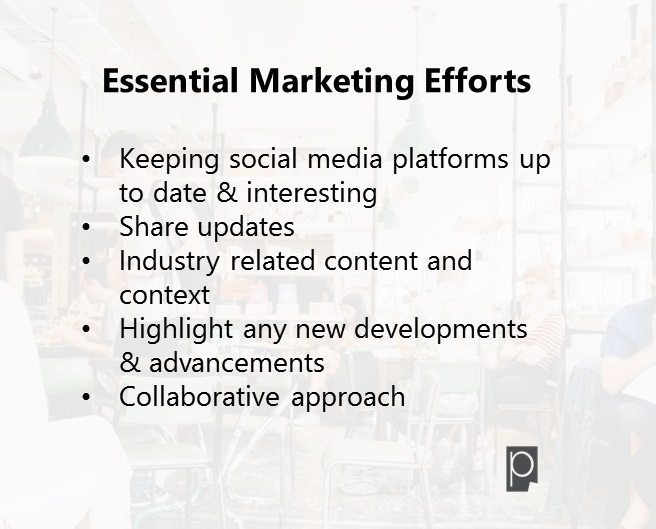 We would not be able to achieve our business and marketing goals without collaboration, so the collaborative nature of social media is essential. Pagezii – What new social platforms do you see emerging in 2017? Sarah – I really love the convenience and flexibility of Hootsuite; I think a lot of business owners and influencers will come to realize its benefits in 2017. Pagezii – Do you see Social Selling as a viable way of building relationships in the sales process? Sarah – Of course! Business is built on successful relationships. SecureKey’s end products first and foremost benefit consumers, but building authentic B2B relationships supports the collaborative nature of an ecosystem. We need to build meaningful relationships with cross-industry partners to ensure our products reach consumers for all their needs, and social selling – online or offline – is a fantastic way to do so. Pagezii – Thank you Sarah, for a very interesting and insightful interview.